A throwback form factor and price. 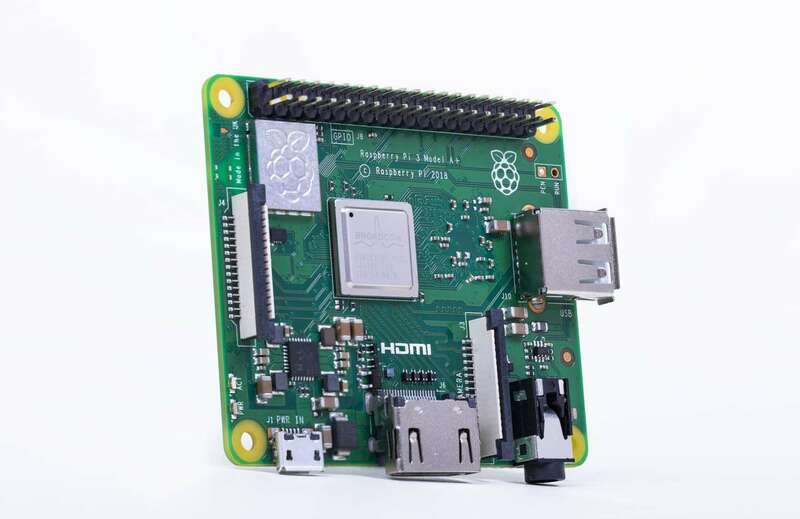 The Raspberry Pi 3 Model A+ features a slimmer form factor, lower price tag, and a nod towards the future of the SBC (single-board computer). 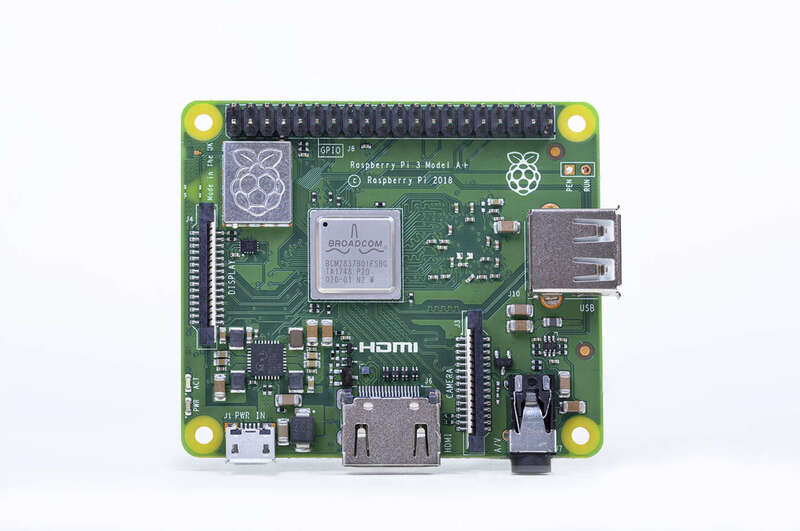 While maintaining nearly computing power as the previous Raspberry Pi 3 B+, the A+'s $25 price tag and low-energy Bluetooth capabilities make it an attractive option for a wide variety of projects. 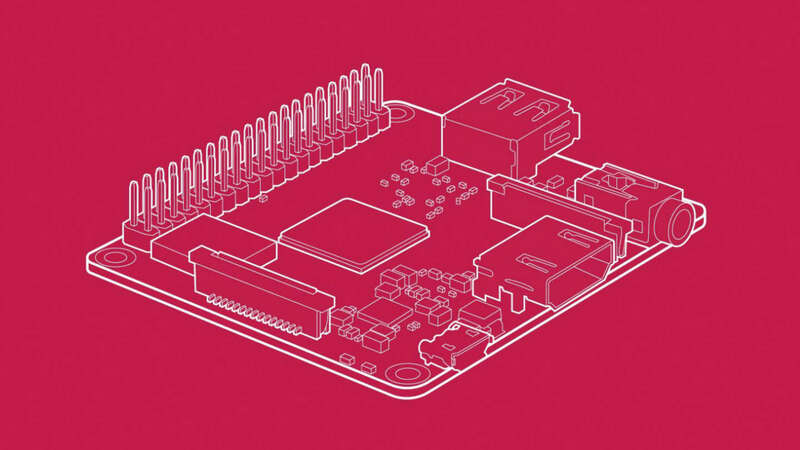 "Back in March, we explained that the 3+ platform is the final iteration of the “classic” Raspberry Pi: whatever we do next will of necessity be less of an evolution, because it will need new core silicon, on a new process node, with new memory technology. So 3A+ is about closing things out in style, answering one of our most frequent customer requests, and clearing the decks so we can start to think seriously about what comes next." It seems they're preparing us for drastic changes by shifting from the same size and general layout that we -- and our cases and accessories -- have become accustomed to. * Not even mentioning the Pi Zero or Compute module. 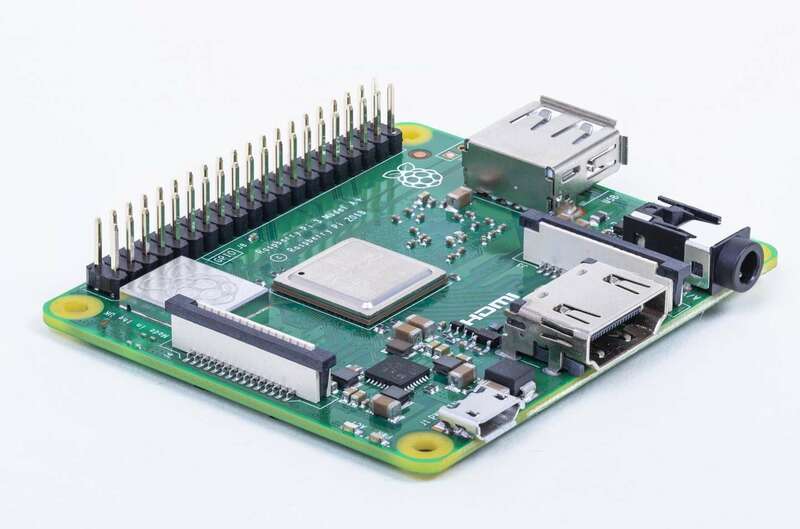 The Raspberry Pi 3 Model A+ board is the same size as the original Raspberry Pi 1 Model A+. This "throwback" form factor might make it challenging to find cases that fit for a short while, but if you have a 3D printer, there are already cases available to print on Thingiverse. This smaller size also means many more project possibilities! If you still have your original Raspberry Pi case, it should fit! This Pi has half the RAM as its predecessor (512MB vs. 1GB). This trade-off allows for lower power consumption and the lower price tag. This is an intentional downgrade. Obviously, this board has a much smaller form factor. The A+ features better built-in thermal management to keep your project form overheating. The A+ features only a single USB port. Again, this board's release was meant to mimic the original design. Of course, with bluetooth and USB hubs, this is not an issue. I predict future versions of the Pi will switch fully to USB C port(s) to save space. The LAN port is gone; but who needs it when most projects are WiFi anyways? Actually, for more network-intensive projects, the LAN port is great. I predict it will make a return in the next, "fuller" size version fo the Pi. 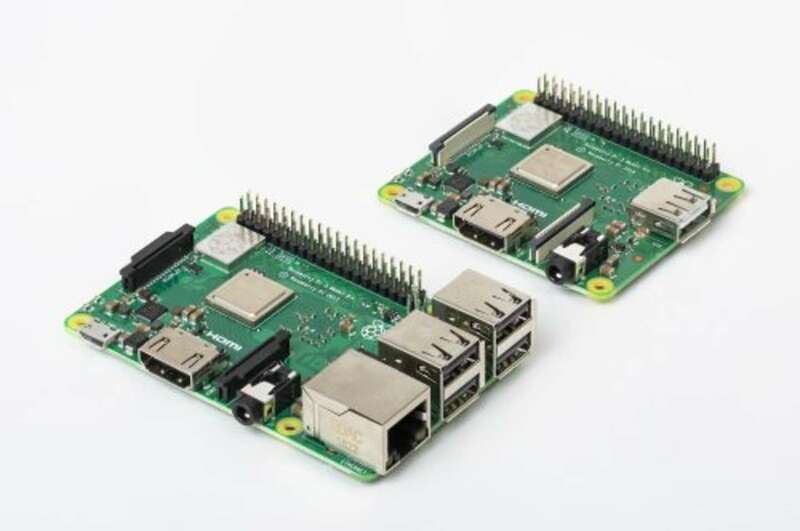 The Model 3 A+ adds BLE to the Pi, enabling its use for a wider variety of projects while consuming far less energy. This is great news for a lot of makers out there! Now you can make more of your own IoT devices. The 3A+ also requires slightly lower power to run, improving mobile projects. The 3 A+ can be had for $25, a full $10 cheaper than the 3 B+'s $35 price tag. .. As well as at Micro Center and, soon, Amazon and Target.